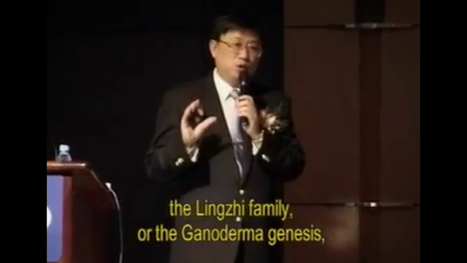 From what Dr Hseu has shown us about the 4 main active-ingredients of Lingzhi in Part 2 - Major Constituents of Lingzhi, he has compiled the top 10 therapeutic effects of the representatives of Red Ganoderma - G.Tsugae and Reishi. He has only listed 10 main therapeutic effects because the medicinal properties of Lingzhi are wide-ranging and not yet exhaustive. 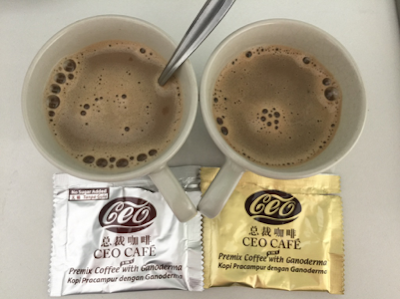 1) Lingzhi imparts analgesic (pain relieving) and calmative (mind relaxing) benefits to the central nervous system. This function is derived from Adenosine. What is the basis of this finding? Through experiments conducted on mice. Mice are always hyperactive. However, having been administered with Lingzhi, they would sleep quietly. This is even better than sleeping pills as it could calm the mind in a beneficial way.